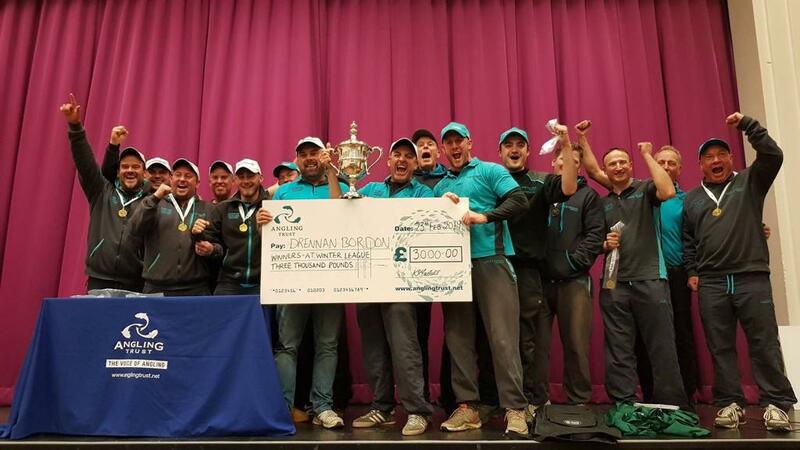 This year’s Thames Festival was a sell-out, 78 anglers booked on to fish the three day festival on the River Thames at Abingdon, Culham and Appleford. Left to right: Dave Harrel, Steve Harwood and Steve Townsend. 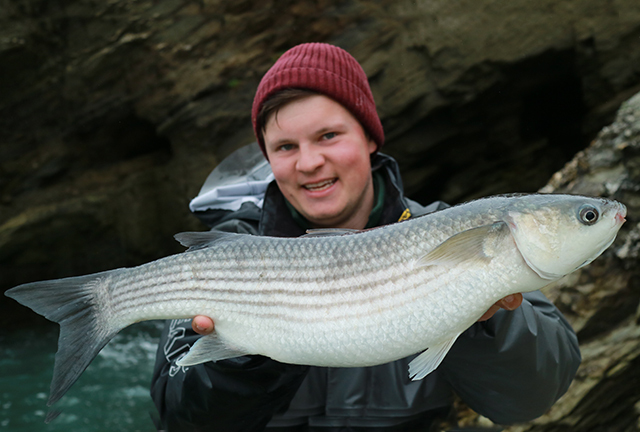 The match was fished in mainly bright sunny conditions with a clear and barely moving river but the fish fed throughout which provided a very exciting and ultimately very close finish. 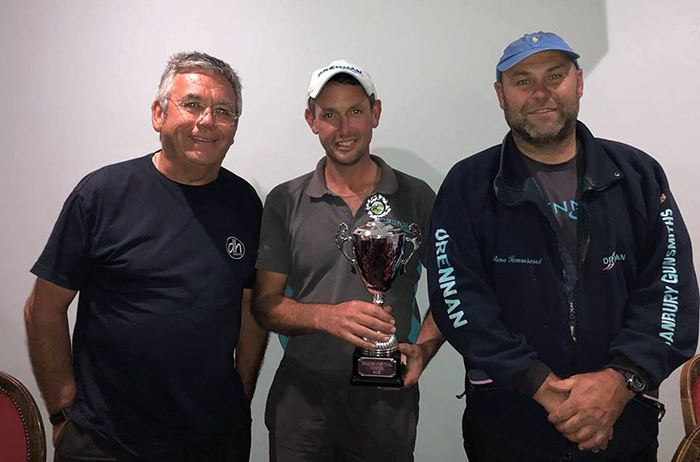 The top two anglers, Drennan Oxford teammates, demonstrated their class by winning their sections each day and could only be separated by ounces at the end. Firstly, what a fantastic three days it has been on the Thames Festival at Abingdon; Culham and Appleford. The river is in top condition as we head into Autumn. The roach fishing on the Thames, like many rivers at this time of year, is at its best. The fish are feeding up for winter, because of this I was expecting good nets of redfins. In recent years there have been millions of bleak on the river and these have not been around so much this year. The bleak there are small so I didn’t think that a good weight of these could be had and perch haven’t been feeding like normal on the river, maybe they are too busy eating the very small bleak. The bream are very hit and miss on all of the sections as well so with all this in mind I decided to target my favourite species the roach. My preferred method for catching roach is with ground bait and casters, fishing positive rigs and trying to sort out the better stamp fish. I do a lot of fishing in Ireland using similar tactics and when you get it right nothing can beat it (as long as the bream don’t feed!). During September and October, the natural food in rivers, like the Thames, is reducing and the fish need to feed up for winter which adds up to some awesome sport. The Thames around Oxford and Abingdon can really be as good as Ireland at this time of year with roach up to 2lb. This is normally the most difficult section of the three. There is bream on the early pegs upstream and the last six pegs downstream. Peg 16 has been hard for the past couple of years with 6 to 7lb being a good weight. I decided to start quite negative, feeding just 100ml of caster in 6 small balls of ground bait and soil at 14.5 meters and some chopped worm in soil at 8 meters. My rigs were simple, a 2g Drennan AS8 and a 1.5g AS8 both with a bulk and 6 no11s below which I could move as I needed. A 0.14 mainline and 18 Drennan fine match to 0.09 hook length. I always have 20mins on the feeder at the start, just to see if I can get an early bonus, but it didn’t happen. Just half a dozen gudgeon on this. Onto the 8m line and a couple of 2oz perch and 3 2oz roach on single maggot got me going. When I went onto the long line I had a couple of small roach then nothing so I started loose feeding hemp over my initial feed. The peg is 12 -13 ft deep and I wanted to catch in the bottom 18ins so I didn’t feed too frequently. I swap between these two lines, for three hours catching about 5lb, until the 8m line died. So, I had to work the long line for the rest of the match. I managed to catch 2oz roach steady for the last two hours to leave me with a weight of 11lb 9oz to win the section. 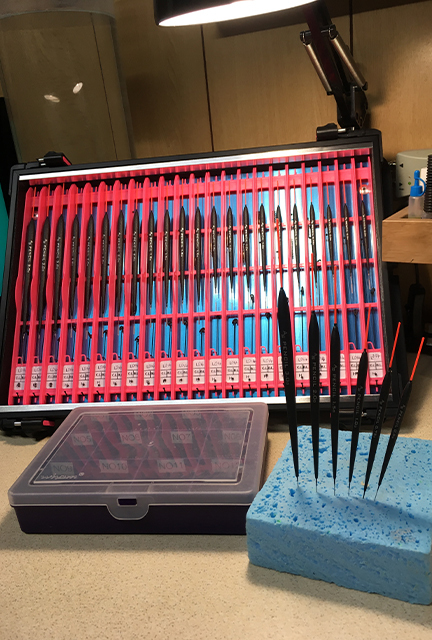 I was really pleased with that from a peg that doesn’t normally do anything and I hoped for a better draw on day two. Peg 10 at Abingdon is in a good area for skimmers and roach but I was up against it to win the section. I felt I would have to beat peg 1 and 2 on dace corner in the cricket field. They have a lot of room and fish in front of them. I had a target weight of 15lb and thought if I could catch a few skimmers early and then catch roach late it could still be possible to win the section. It was a very bright day with a strong downstream wind, which wasn’t ideal fishing condition, so again I opted for positive rigs with the peg only 7ft deep. 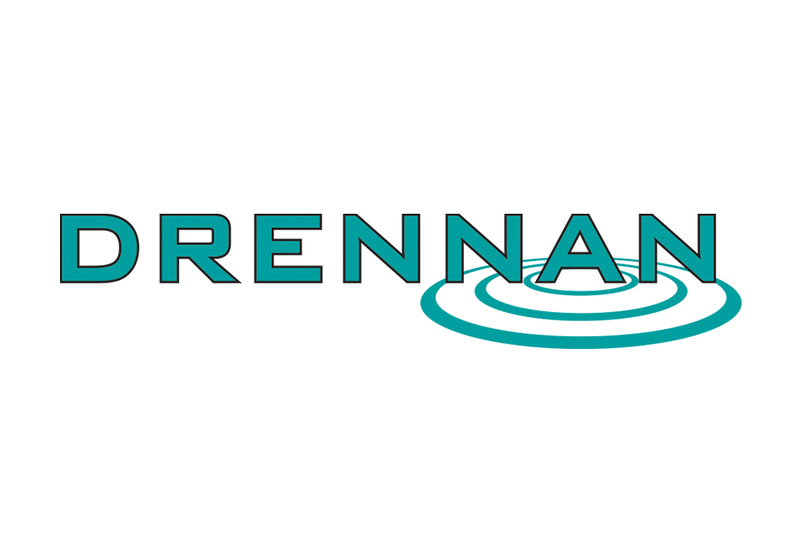 A Drennan 1.5g and 1.0g running rig for roach and a 2g for nailing it for skimmers. I decided just to feed at 11m for roach and 14.5m for skimmers. I fished more positive than the day before with 100ml of chopped worm and 100m of caster in 8 balls or ground bait at 14.5m and 100ml of caster in six balls cupped in at 11m. From the start I was catching odd 8oz skimmers with roach for the first hour and a half, then the skimmers stopped feeding and I continued to catch roach off both lines all match by loose feeding casters and caster on the hook. I weighed in 20lb 2oz which won my section and the whole zone, now there was a real chance of winning the festival. At a very exciting draw, the focus seemed to be on myself and Steve Townsend who also had a perfect score although he was just ahead on weight. I drew peg 13 at Culham at the start of the wood, not a bad peg and something to work with as Andy Cranston had had 8-9lb of it the day before. I was happy I had avoided the dreaded wood pegs 14 – 18 as this would mean I almost certainly wouldn’t be able to win the section. Steve Townsend drew downstream end peg at Appleford and people were saying “they think it’s all over” as it was a farm peg. I felt I could win my section if the bream didn’t feed on pegs 6-7, but I thought to win the festival I could probably need 15lb. So, like the day before I fished a positive match and fed it exactly the same with the same rigs. It is 2ins deeper than at Abingdon, so I was confident. The first 15 minutes was on the feeder, but without a bite. I then had two small skimmers and a 2lb roach on double red maggot. The fish seemed more responsive than the previous day with bigger fish coming, so regular top-ups with caster in groundbait worked well. I caught steady all day with a blistering last half hour that gave me 23lb 6oz to win the section. Somebody said that Steve ‘Towner’ Townsend had admitted to 20lb so that probably meant he could have up to 25lb. He actually weighed 21lb dead so I was the Thames Festival winner by just 12oz’s. For the result to go down to the last 10 minutes of 15 hours fishing is incredible and emphasises the quality of the fishing on the Thames. What a great festival this is, roll on next year! 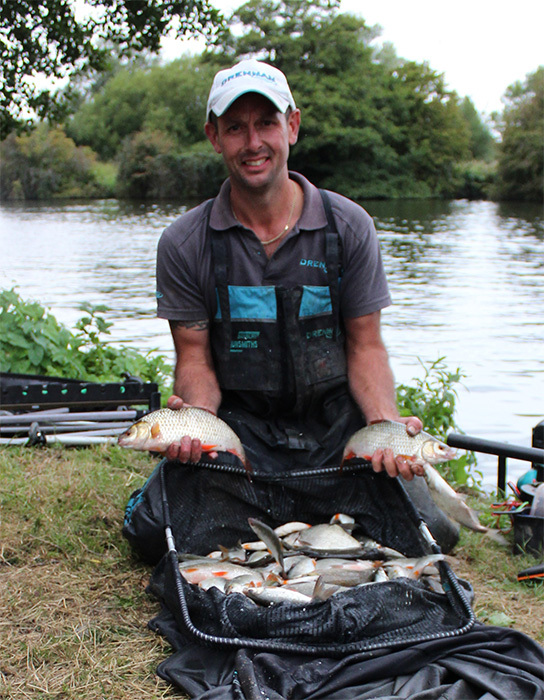 1st: Steve Pallet – 63lb 8oz – Steve drew top end peg at Appleford and had bream on an open-end feeder and worm. 2nd: Dave Harrell – 26lb – Dave drew bottom end peg at Culham and had two good bream and the rest skimmers on an open-end feeder and worm. 3rd: Paul Newell – 20lb – Paul was the peg above Dave Harrell and again had two good bream and skimmers. 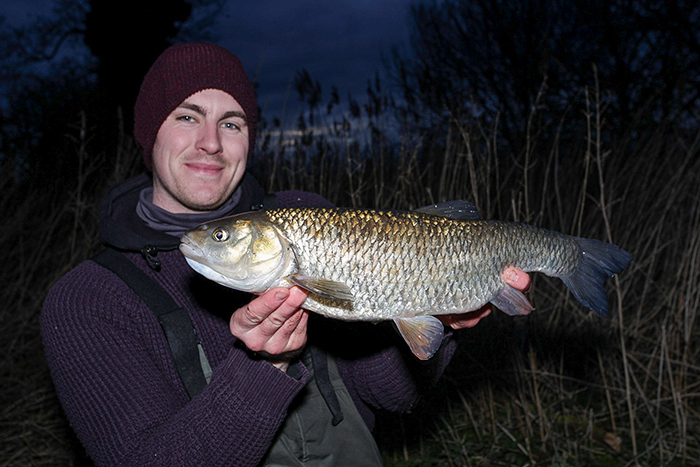 1st: Mark Kimber – 22lb 2oz – Mark had a brilliant all roach catch in the rushes at Culham on an 11m pole and caster. 2nd: Mark Gaylard – 21lb 3oz – Mark drew the peg below the winner at Culham and also had roach on the pole but also had a nice 5lb tench. 3rd: Steve Harwood – 20lb 2oz – Steve was top weight at Abingdon and had roach and skimmers on the pole and caster at 14m on the pole. 1st: Bob Gosby – 45lb 3oz – Bob drew 1 from bottom end peg at Culham and had all bream on an open-end feeder and worm. 2nd: Steve Harwood – 23lb 3oz – Steve drew in the 1st peg in the wood at Culham and had a brilliant net of all roach on 12m pole and caster. 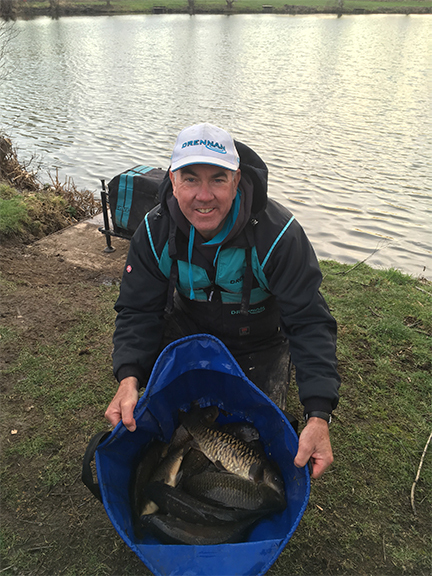 3rd: Steve Lowther – 21lb 1oz – Steve drew top end peg at Appleford and had bream and skimmers on an open-end feeder and worm.